This event is FREE and open to the public. 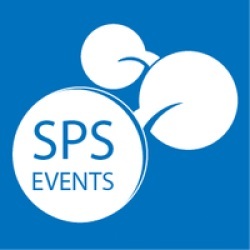 Network, learn and immerse yourself in tips, tricks and ideas from leading SharePoint Experts from around the country. Continental breakfast, snacks and lunch are included. Parking is free, but space is limited.